Summer in Colorado equals time to get outdoors and enjoy all that the Centennial State has to offer. It seems every weekend from Memorial Day to Labor Day there’s a festival in the works somewhere close-by, and there are festivities to suit anyone’s tastes. It seems summer never lasts long enough, and that’s especially true in Colorado. There’s just so much to see, do and experience, and there’s just 12 weeks to do it before the weather changes. It’s hard to whittle the list down to a few, because there are just so many great events across the state. Music and arts festivals, fairs and rodeos, celebrations of cultures: The list goes on and on. Summer nights in Boulder create the perfect ambiance for outdoor theater, and there isn’t a better venue than the historic Mary Rippon Outdoor Theatre on the University of Colorado campus. 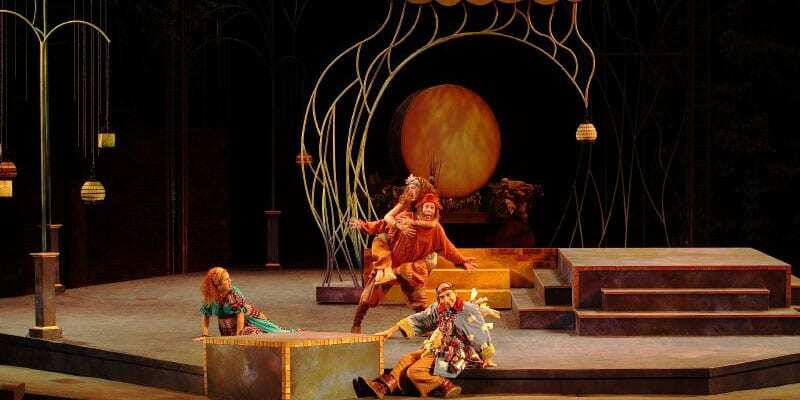 Each year, the Colorado Shakespeare Festival and its company of renowned theater artists stage a variety of classic Shakespearean plays, from the Bard’s laugh-out-loud comedies to his more dramatic productions. This year, the season includes: Twelfth Night, As You Like It, Romeo and Juliet, King Charles III, King John. Cost: Tickets are $10 to $50 for adults on Main Floor. Since the late 1800s, summer has been rodeo season in Greeley, and each year, it’s one of the best places to be on the Fourth of July. This cow town, centrally located an hour north of Denver, turns into a cowboy mecca in late June and early July every year, and it’s one heck of a party. 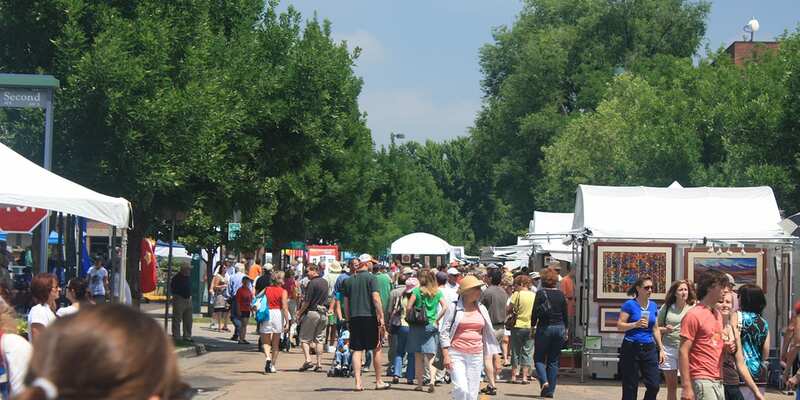 Now in its 28th year, the Cherry Creek Arts Festival has grown into a world-class destination for a showcase of the region and country’s culinary, performing and visual artists. Last year, attendance to the three-day festival exploded, as the festival drew roughly 350,000 people to Denver. Photographers love the annual Hot Air Balloon Rodeo. 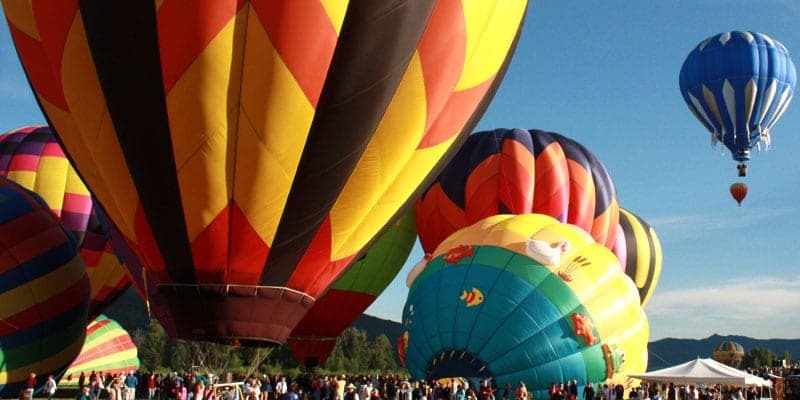 Each year, balloon pilots from around the country take flight over Bald Eagle Lake in Steamboat Springs, providing impressive and vibrant photo opportunities of the colorful aircraft in flight. There’s nothing like sipping a cold beer on hot summer day and you can do plenty of that at the Summer BrewFest in Denver. Held downtown each year, the event draws brewers from Colorado and beyond, and attendees can sample the suds, grab a bite to eat and while away the evening with friends. Each year, Crested Butte’s historic Elk Avenue is invaded by artists from around the world, during the annual Crested Butte Arts Festival. Now in its 47th year, the festival has something for everyone, from art lovers, to foodies and music fans. Featuring work from dozens of renowned artists, craft brewers and culinary artists, it’s truly a celebration of the arts – and the location couldn’t be any more charming. When it was a thriving mining town in the late 1800s, Leadville was almost named the capital of Colorado. 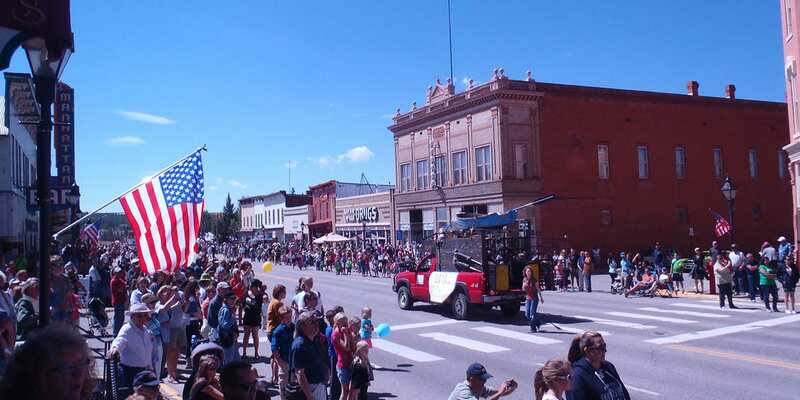 Each year, that Wild West heritage is celebrated during Leadville Boom Days. During the weekend-long event, festival attendees are treated to a range of unique, Old West-inspired events, including reenactments, mining competitions and a parade. There are modern activities, as well, like the festival’s annual car show, bungee jumping, arts & crafts exhibits and live music. 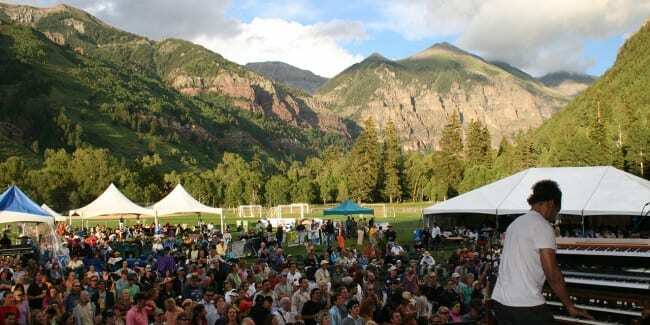 With its laid-back vibe and some of the best jazz, funk and soul artists from the around the world, the Telluride Jazz Festival is a must-attend for music lovers. Throughout the weekend, shows pop-up in venues all over town, and educational events and film screenings are added into the mix. 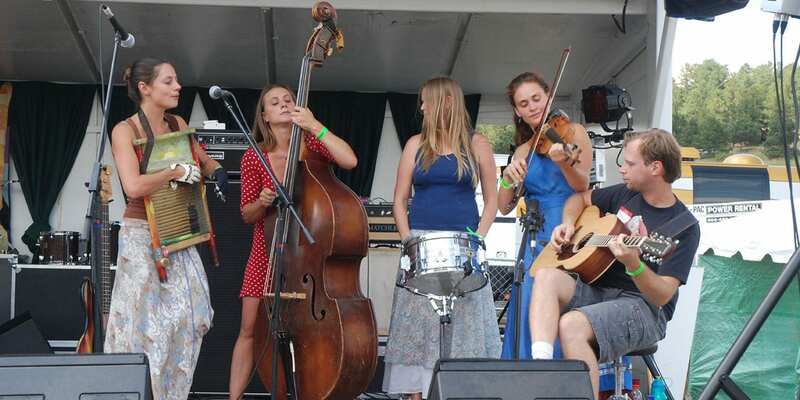 Colorado’s vibrant music scene takes center stage at the Bohemian Nights festival in downtown Fort Collins. The three-day fest’s line-up is a showcase of strictly Colorado-based new, up-and-coming and established acts, and they rock out on eight stages all within walking distance of one another. If you support the local music scene, you can’t miss this festival. Not to mention all the shows are free, including headline performances. Previous years’ bands included Flobots and Rodrigo y Gabriella. 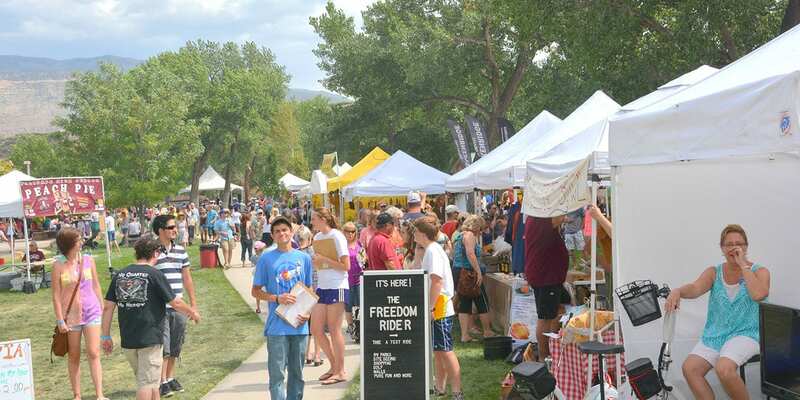 Head over to the “Peach Capital of Colorado,” in August for the annual Palisade Peach Fest. The town, which is situated near Grand Junction, produces some of the world’s best peaches (and great wine too that’s celebrated during a festival in September). Each year, the festival celebrates a bountiful harvest. Featuring a range of peach-themed events on the festival grounds in Palisade’s Riverbend Park, this festival is fun for the whole family. 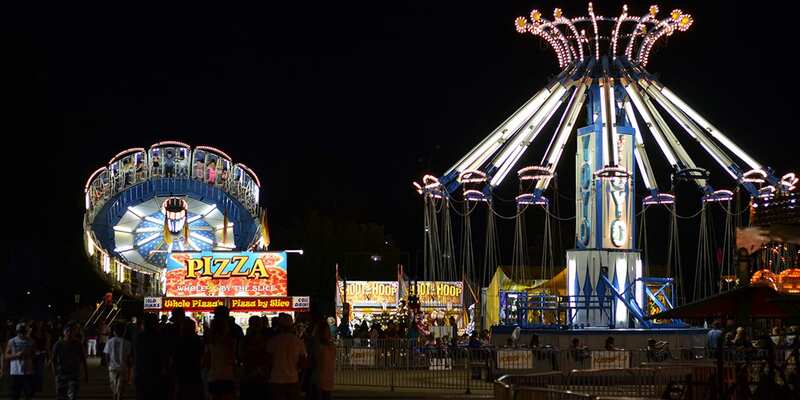 State fairs are a summertime tradition, and Colorado is home to one of the largest fairs in the Mountain West. 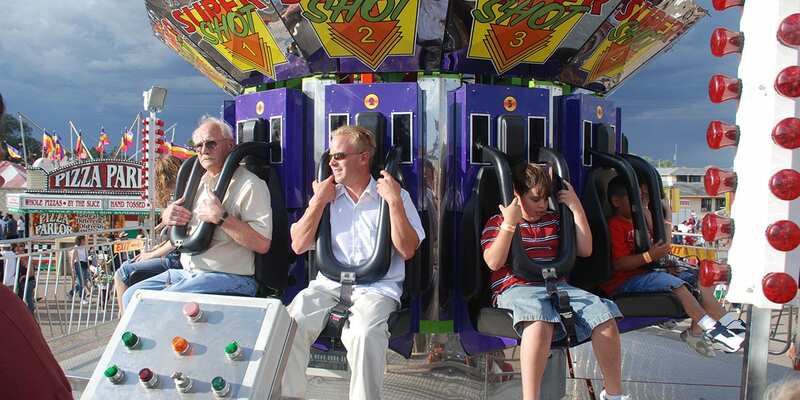 Since 1869, Pueblo has hosted the Colorado State Fair, which is one of the state’s largest summer events. This is as kid-friendly as they come, but there’s fun for everyone, including Craft Brew and Home Brew competitions, food and vendors, and agriculture and cooking demonstrations. Denver’s Civic Center Park is the place to be every Labor Day Weekend, as A Taste of Colorado, the city’s most-looked-forward-to foodie festival takes over. More than a half million people attend each year, and they’re treated to tons of tasty bites from more than 50 local and regional restaurants. Celtic pride is on full display in Estes Park during the Longs Peak Scottish-Irish Festival. It’s a vibrant celebration of Scottish and Irish culture, featuring more than 50 events, from Celtic music, to cooking demonstrations, traditional Scottish athletic competitions, and tons of other fun events. 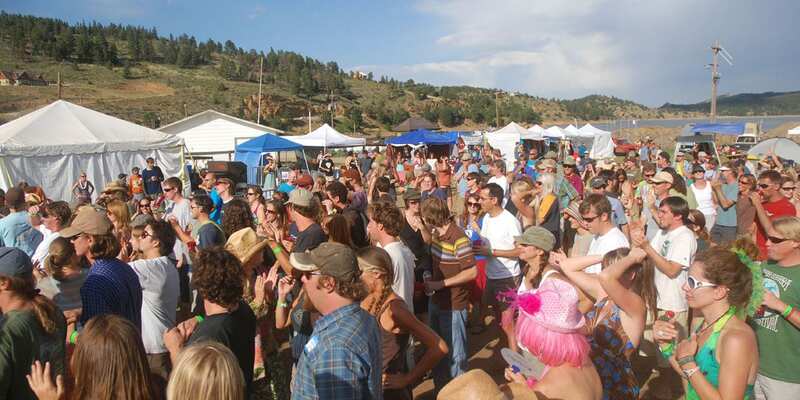 These are just a few favorite Colorado summertime festivals. Is there something on the list that we missed? What are you looking forward to attending? The following few festivals have been Colorado classics over the years. Unfortunately, due to circumstances beyond their control, they have been cancelled or suspended for 2019, and may or may not return again. As the largest freeride festival in the U.S., the Colorado Freeride Festival is a must-attend for mountain bike aficionados. Throughout the weekend, spectators can watch some of the world’s best mountain bike pros compete in a range of events, including downhill races, slopestyle competitions, and the fan-favorite Intergalactic Pond Crossing (essentially a six-inch thick balance beam for bicycles over water). Yet, this isn’t just a festival for the fans. There are plenty of opportunities for freeriders to ripe the singletrack. Trestle Bike Park – one of the country’s preeminent mountain biking parks – will be open throughout the weekend for visitors. Plus, you can catch family-friendly events, kids’ bike clinics, product demos and athlete meet-and-greets in Winter Park Village. Cost: Base area events are free; some may require purchase of a lift ticket. Tickets to Trestle Bike Park start at $41-46. 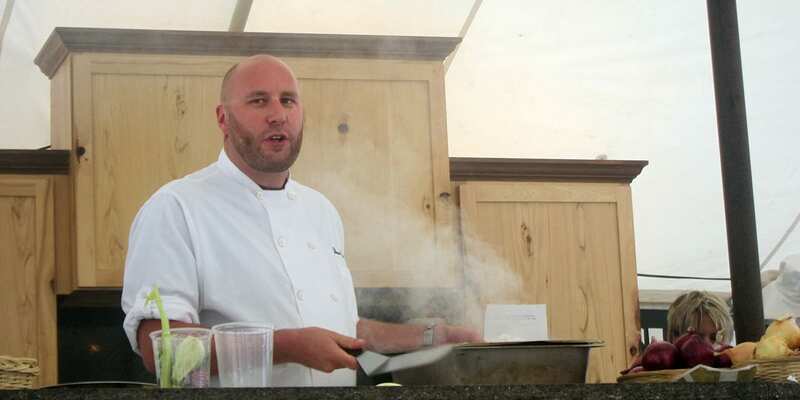 If you’re a wine connoisseur, you don’t want to miss the Steamboat Wine Festival. Start tasting at Thursday’s Wine on the Mountain party, and then spend Friday learning about local history (while sipping wine, of course) during the Stroll of Steamboat tour of downtown and the Yampa River. Nederland – located about 20 minutes, and 3,000 feet above Boulder – is a funky, off-the-beaten-path mountain town, and each year, music fans make the trek for the Nederland Music and Arts Festival, aka NedFest. 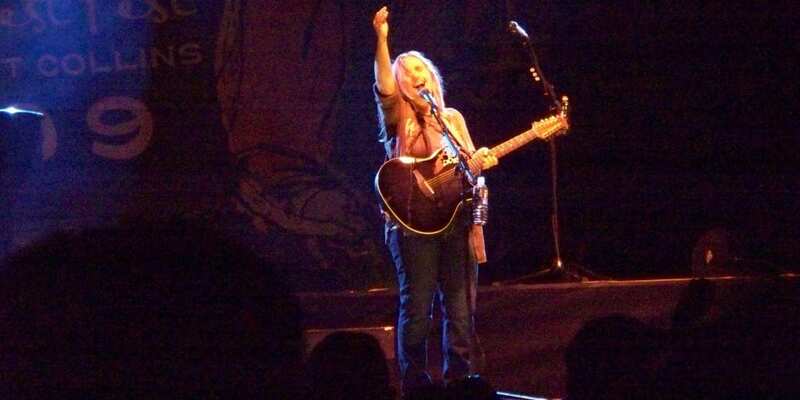 The three-day festival is a celebration of summer, featuring a line-up of up-and-coming bluegrass and rock bands. This year, Chris Robinson Brotherhood will headline, which is a bluesy rock band formed by the frontman of The Black Crowes. NedFest opens the gates on Friday at Barker Reservior in Nederland, and camping passes are available for Friday and Saturday. While you’re there, you can browse wares from local artisans, sample local and regional craft brews, and laze away under the mountain sun. But be aware, this isn’t a crowded summer camping/music festival. Attendance is capped at 2,000. Although that creates a communal, we’re-all-friends-here atmosphere, the festival does tend to sell out. So get tickets soon while they’re still available. Now local to San Francisco, Matthew D spent six years in Boulder and studied journalism at CU. You Seems to have forgotten the Largest Country Music and Rock Music Festivals in the Rockies! Country Jam Colorado and the Loudwire Music Festival, both in Grand Junction draw people from all over the world to Colorado! Add them and then you have the 10 Must See Festivals in Colorado.